Classic. 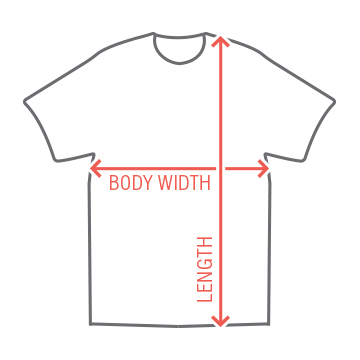 Customize a cool t-shirt for your bachelorette or bachelor party. With all of our art, get creative and go outside the norm. Have some fun with it–that's what it's all about. 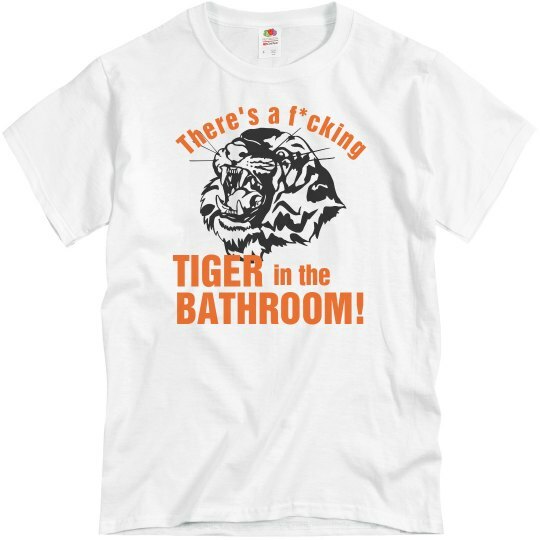 Custom Text Front: There's a f*cking | in the | TIGER | BATHROOM!